This November, Society of the Four Arts will be showing Marnie, broadcasted live from the Metropolitan Opera in New York City. With music written by Nico Muhly and libretto by Nicholas Wright, Marnie is a gripping reimagining of Winston Graham’s novel, set in the 1950s, about a beautiful young woman who assumes multiple identities. Director Michael Mayer has devised a fast-moving, cinematic world for this exhilarating story of denial and deceit. Mezzo-soprano Isabel Leonard sings Marnie, and baritone Christopher Maltman is the man who pursues her — with disastrous results, as Robert Spano conducts. Run time is 3 hours and 17 minutes with one intermission, and tickets are $25 online. Tuesday, March 1st, 2016 at 6:12pm. 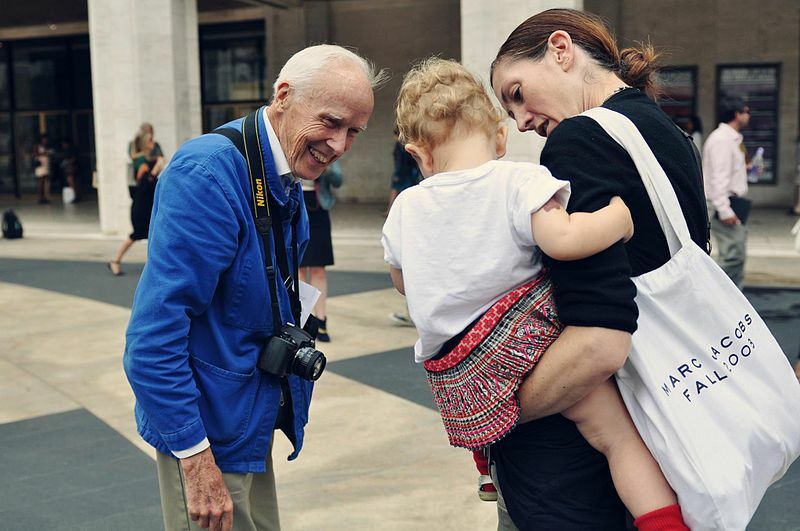 The Society of the Four Arts, 2 4 Arts Plaza, Palm Beach is presenting an exhibition of Bill Cunningham, fashion photographer/documenter. Readers of The New York Times are aware of the man and recognize his name. He is described as “a man with one camera, abundant energy and enthusiasm, and a passion for documenting fashion as he finds it on the streets of New York.” If the fashion that catches his eye is on a designer runway, a society gala or the streets of the city he will capture it. He is still documenting the latest trends, which are featured in The Times at the age of 87 years young. Thursday, February 11th, 2016 at 10:37am. 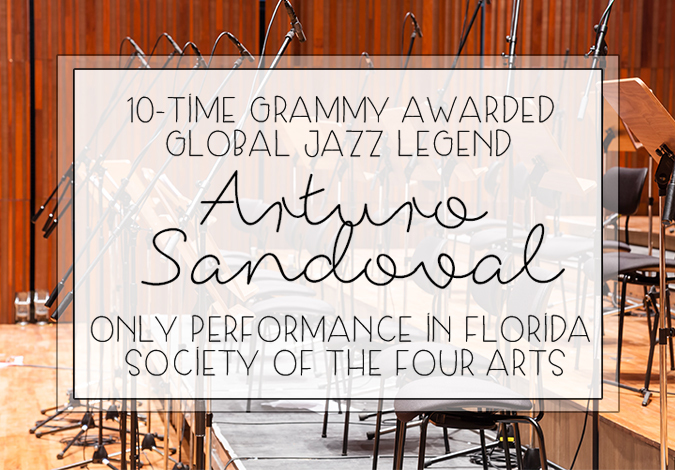 The legendary sounds of jazz trumpet icon, Arturo Sandoval, are coming to Palm Beach. 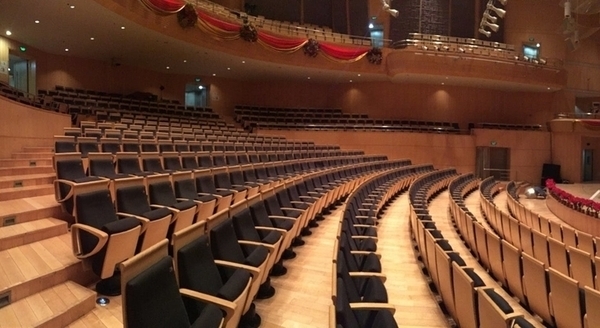 The only show he will be playing in Florida is going to be right in our backyard at the elegant Society of the Four Arts of Palm Beach on February 24, 2016.